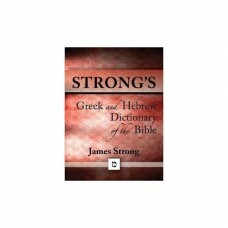 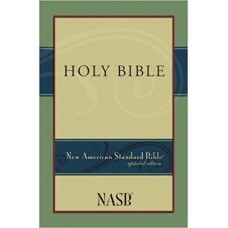 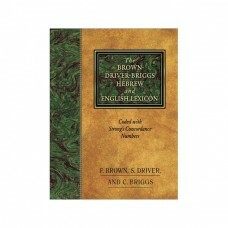 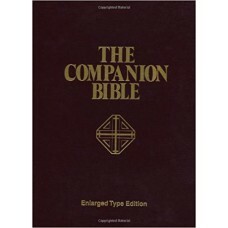 These are standalone Bibles and bundles that have Bibles within them. 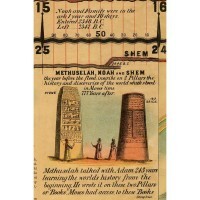 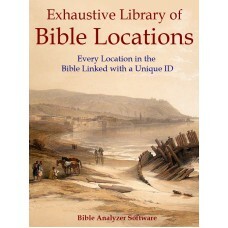 Exhaustive Library of Bible Locations with Authorized Version People & Places Edition In 2013 we.. 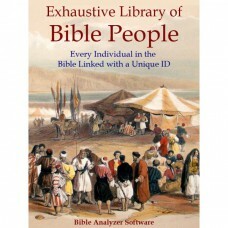 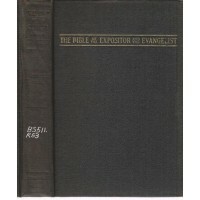 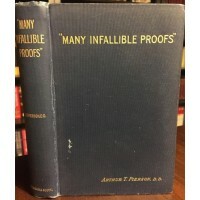 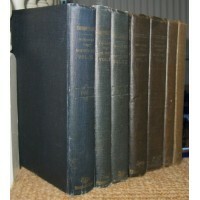 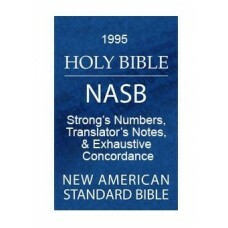 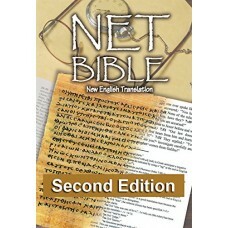 The Exhaustive Library of Bible People& AV "People Edition" Bible UNIQUE RESOURCES FOR THE STUDY ..
Hebrew Word Study Bundle With the new word study capabilities of v5.2 we needed to make some ..
NET Bible Full Notes SetCommentary Module, & NET, Bible ModuleAll 60,000+ Detailed Translator Notes ..
New American Standard Bible, 1995w/Footnotes & References While preserving the literal accuracy..
New American Standard Biblew/Strong's & Translator Notesplus Exhaustive Concordance While preserv..
Greek Word Study Bundle Including Thayer's Greek/English Lexicon - Unabridged Two Bibles, Seven Lexi..